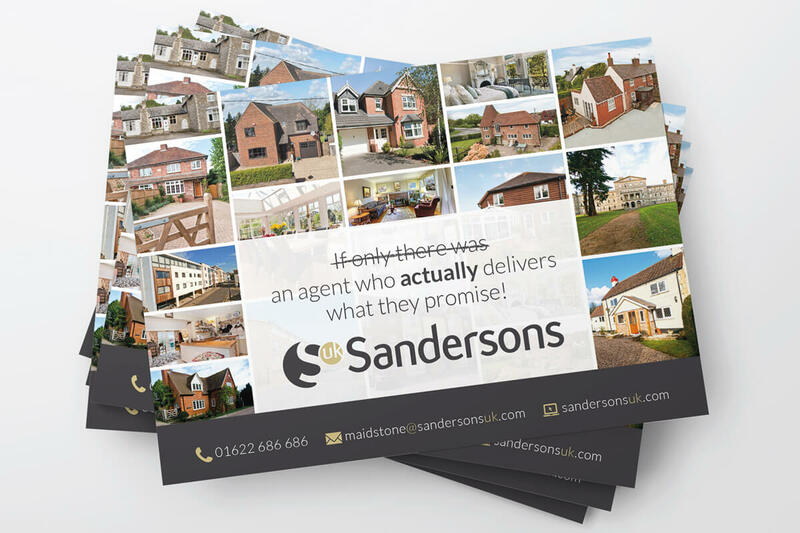 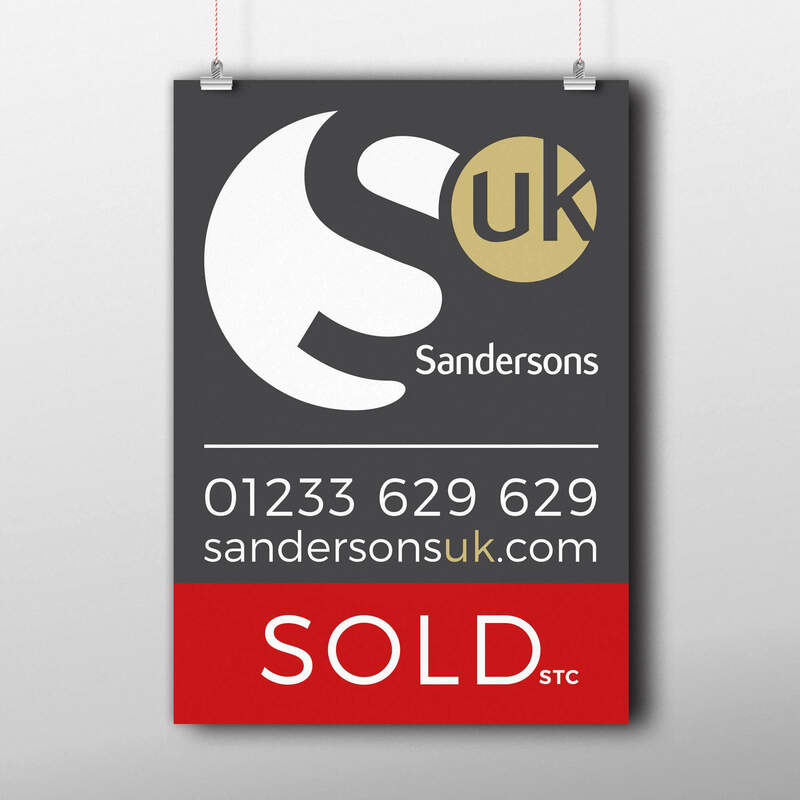 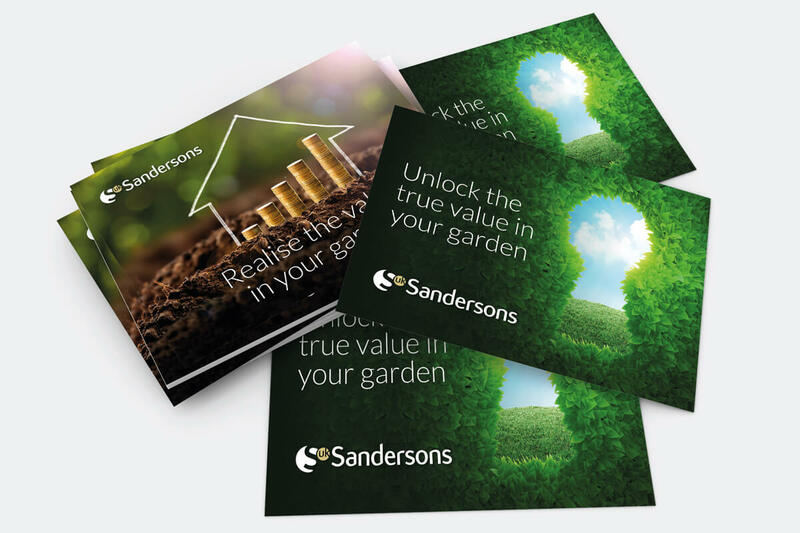 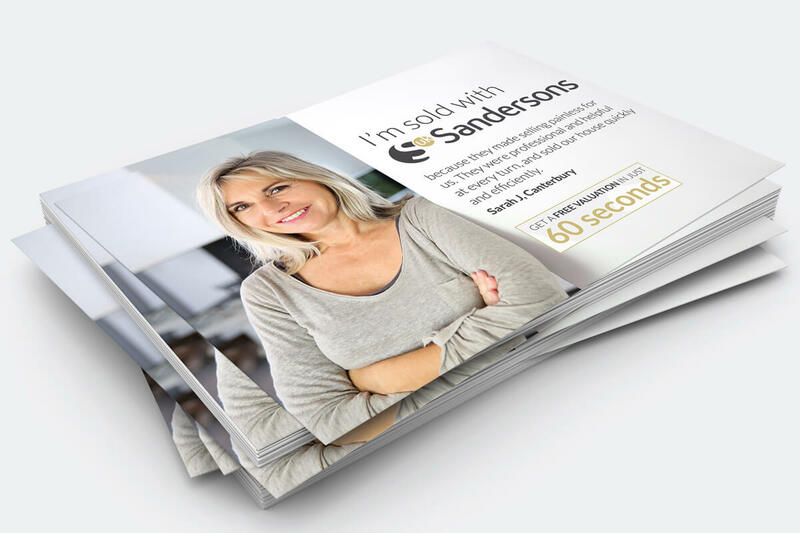 Sandersons UK are high powered multi-office Sales & Lettings Agent selling & managing 1000’s of properties throughout the South East of England. 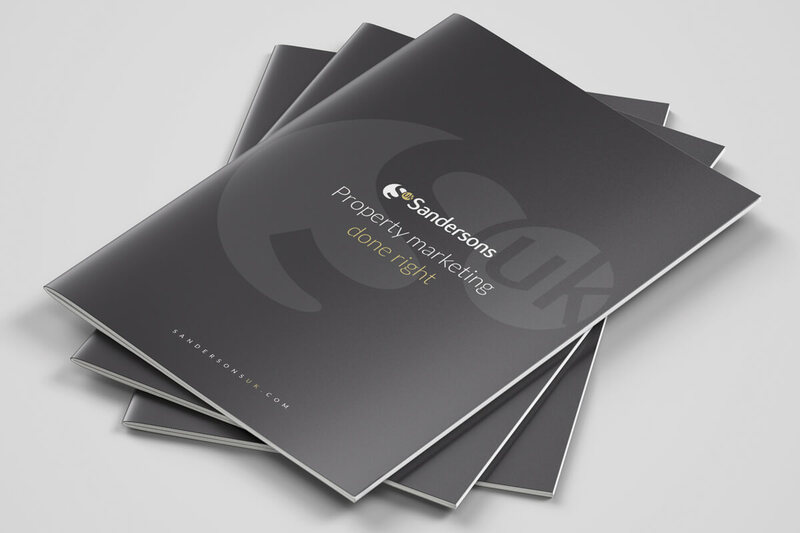 We have designed their brand, sale boards, brochures and a wide range of marketing material. 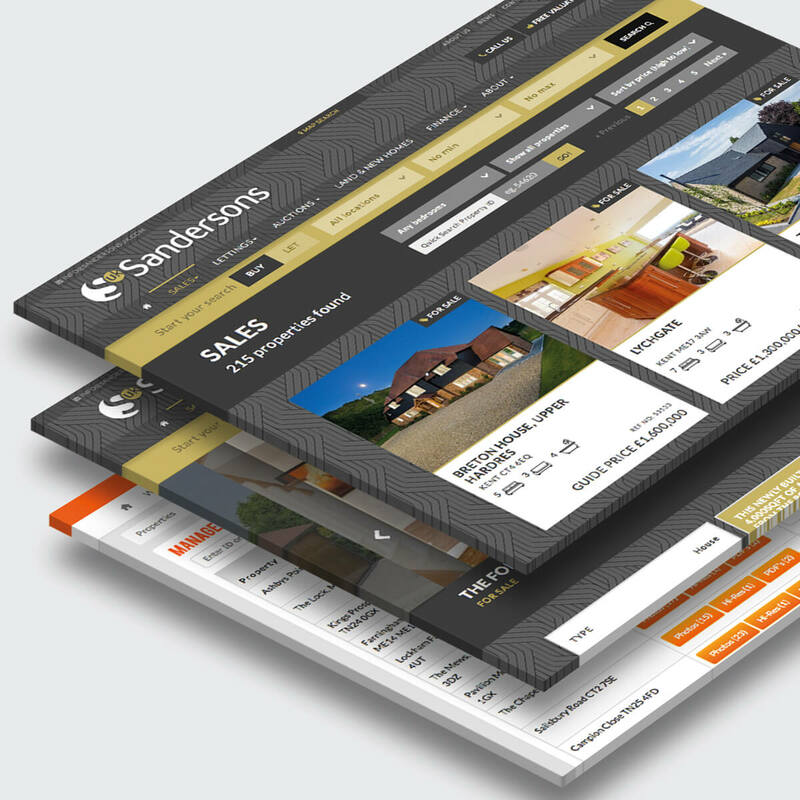 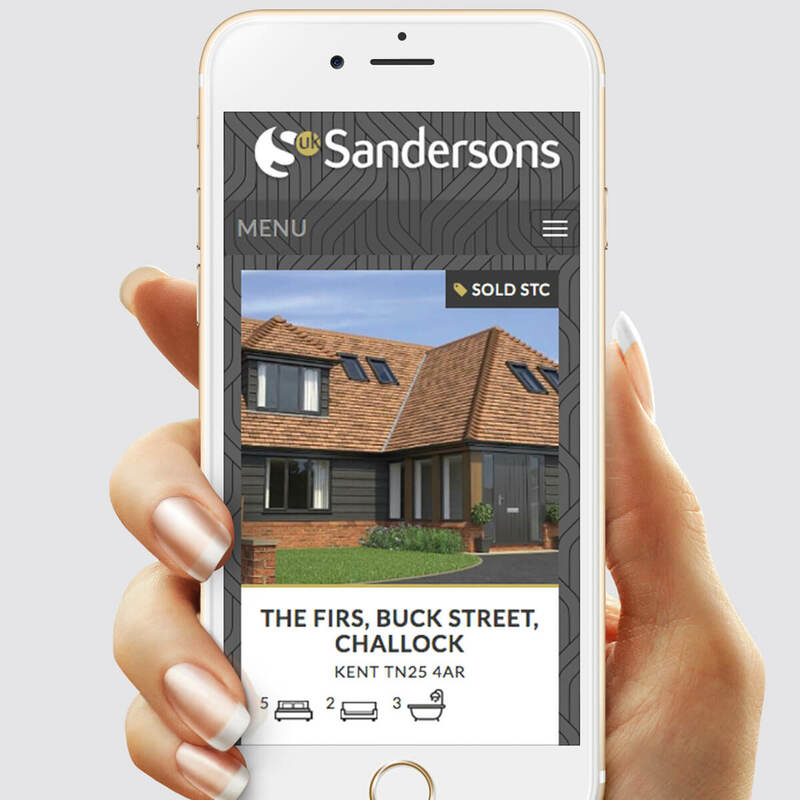 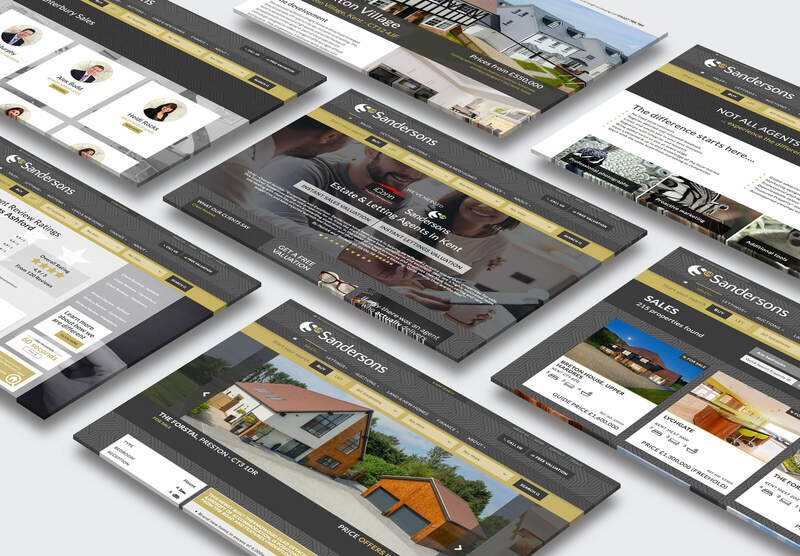 A mobile friendly website was crucial for the business, with a bespoke content managed property system linking through to various property portals. 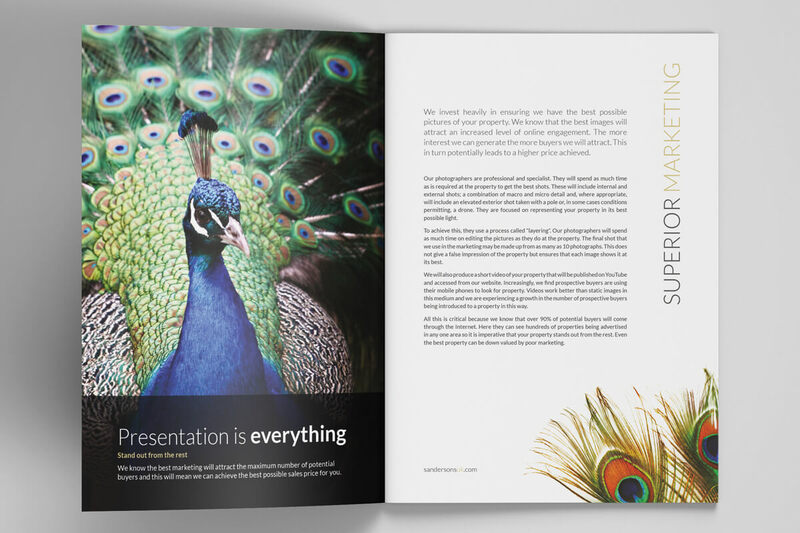 We have worked with CS One for many years on many marketing campaigns. 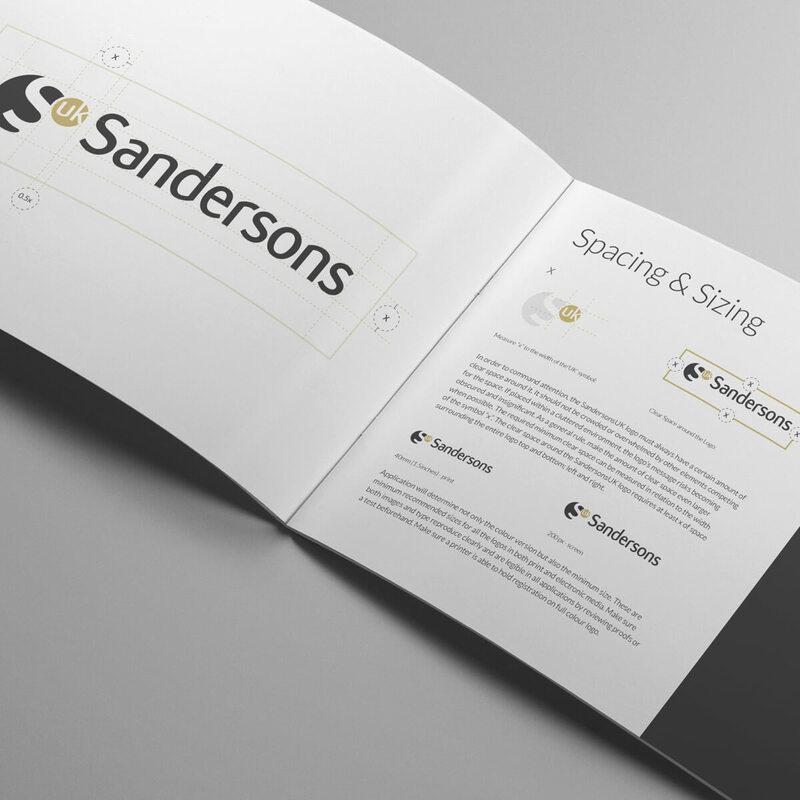 They always offer great ideas and designs to match.